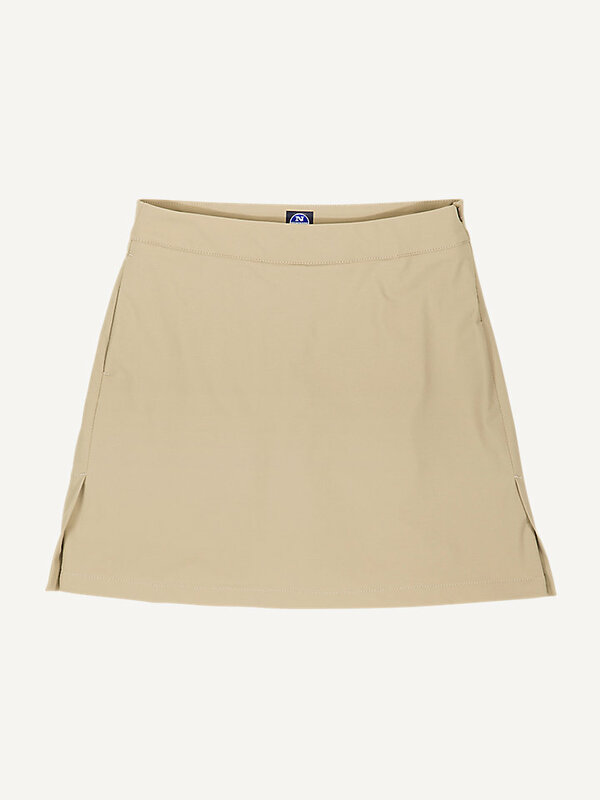 A lightweight, quick-dry and 4-way strech skort. These 4-way stretch-fabric quick-dry shorts are made for comfort and active movement. Lightweight and foldable, these shorts are easy to bring on every active venture. 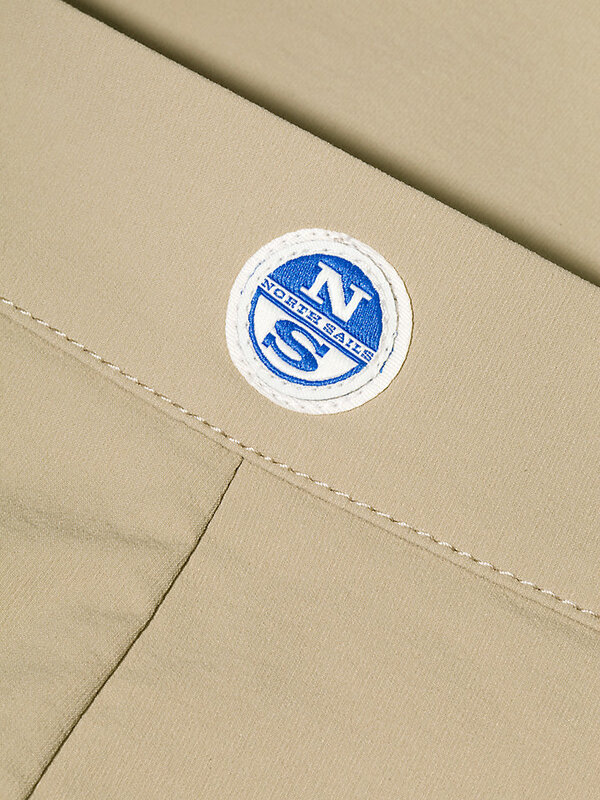 The combination of Nylon/PU provides a quick-drying solution to make the shorts suitable for the ever-changing weather conditions.